Although it’s Tuna season we are still catching a few nice Mahi and also a few nice Blue Marlins. I am a 3rd generation Bahamian and a charter captain. While growing up, the bountiful waters of Nassau were my playground. I have won numerous angling tournaments and I don't plan on stopping anytime soon. 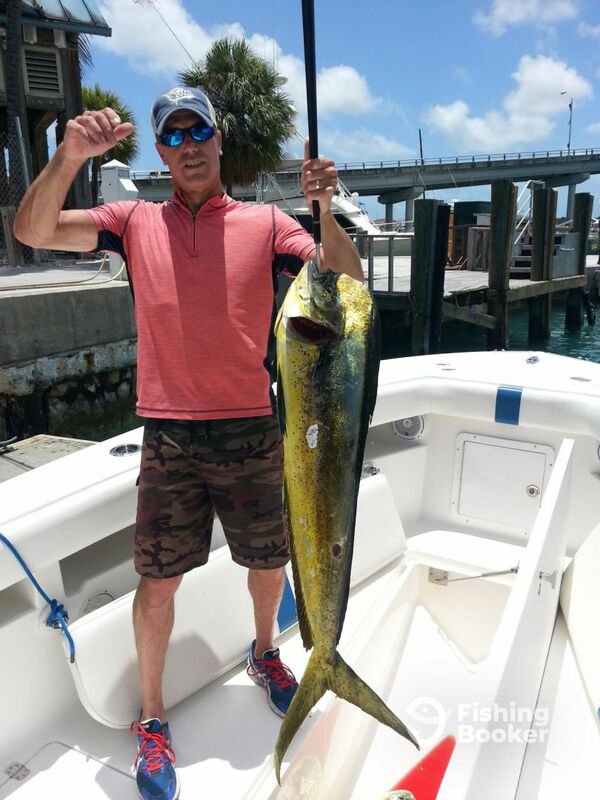 Apart from sportfishing and exploring the beautiful nature of the Bahamas, my favorite thing is creating unforgettable memories with my customers.